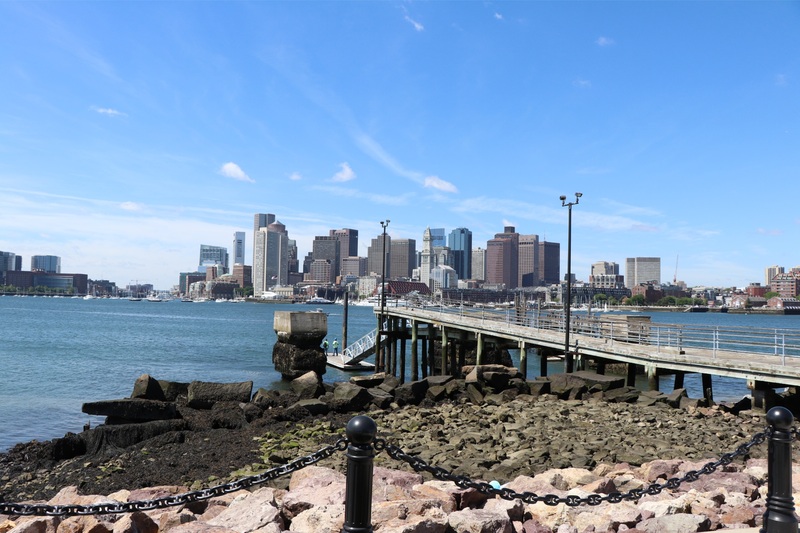 11 East Boston Condos Under $500,000! The peak spring real estate market in East Boston has begun early this year! I can't believe how many properties are available for under $500,000. Ranging from Studios to 3 Bedroom condos with prices from $394,000 to $500,000. All are within a 12 minute (or less) walk from a MBTA Blue Line Station! Open houses have still be on the quiet side in March so now is a great time to get your feet wet and jump into the home buying process. Less competition means less of a chance of bidding wars, which equates to a lower purchase price for you! We're anticipating a very busy 2019 season so get in now, especially with all of these great deals out there! Have a higher price point in mind? Click here to begin your search. Otherwise, take a look at the listings below and give me a shout if you'd like to see any of them!